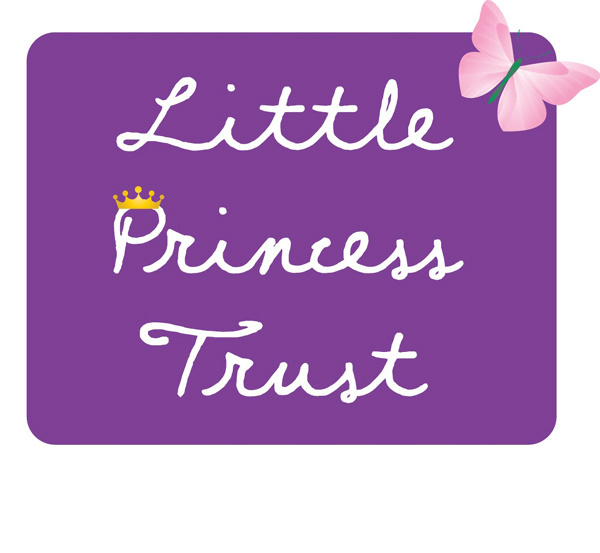 The Little Princess Trust was launched in 2006 by the parents of Hannah Tarplee, along with help from friends and from Hannah’s school, Hereford Cathedral Junior School. Hannah was the original Little Princess. Sadly she was diagnosed with having a Wilms tumour and after a brave battle, died in 2005. At that time, finding high quality wigs for children was very difficult and only after a long search was a suitable company eventually found which made a wig for Hannah. She very much enjoyed wearing her wig, particularly on special occasions. After Hannah passed away, so many kind people offered help, financial and practical. Hannah’s parents, Wendy and Simon decided that the most fitting way to use this help was to launch a charity dedicated to providing specialist real hair children’s wigs. Like so many Little Princesses, Hannah loved her hair and losing it was very traumatic. Since its inception, the charity has now helped thousands of boys and girls. We work with suppliers throughout the UK and Ireland, all of whom supply beautiful, real hair wigs. We continue to look for new suppliers all the time. The charity has recently extended its mission to include, when funds allow, the provision of financial assistance for research into the causes of childhood cancers and into minimising the effects of chemotherapy in children. Wendy and Simon are still very involved with the charity in conjunction with the other Trustees: Tim Wheeler (Chair of Trustees), Head of Stockport Grammar and ex-Head of Hereford Cathedral Junior School, Tim Lowe who is also a former Headmaster of the Hereford school at the time when Hannah was a pupil; Rob Pizii who is the Bursar at Hereford Cathedral School, Phil Brace and Tania Fitzgerald who are both local business representatives. The Trust employs six part-time members of staff and one full-time who operate the charity on a day-to-day basis. We are also privileged to benefit from the efforts of many kind and generous, committed volunteers who help with many aspects of the Trust. We are always looking for more volunteers.